What’s better than a wide porch swing? 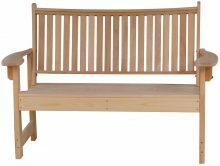 An extra-wide porch swing! Check out our Cypress Grandpa 5 Ft. Swing, which allows ample room for more than one person to enjoy time swaying back and forth. 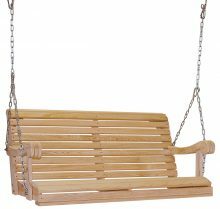 You can even use this swing to cuddle up with someone you love in the cold winter months. Adding a new swing to your porch helps give your house personality. It says you enjoy spending time outside with the most important people in your life. It’s a testament to your happy home. We make the Cypress Grandpa 5 Ft. 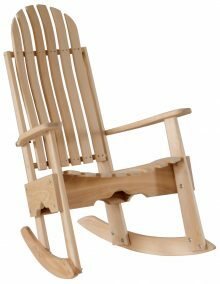 Swing from all-natural wood. Cypress won’t rot and it resists pests. 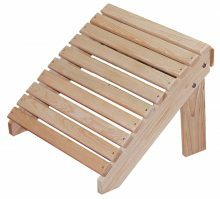 You won’t have to pressure-treat this wood, either, making it a lower-maintenance form of outdoor fun. 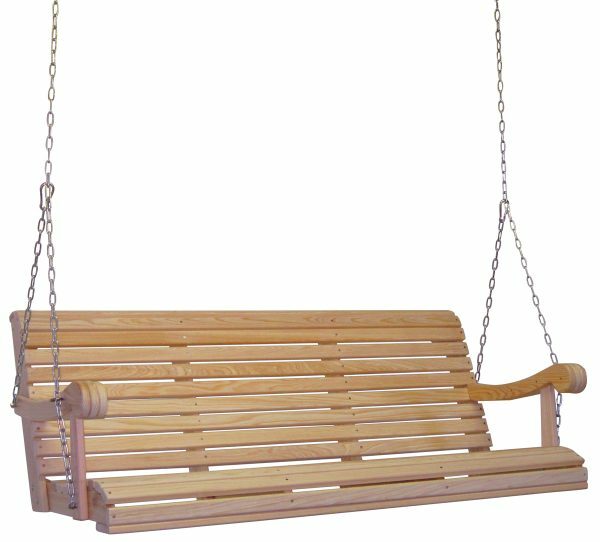 You may choose to stain or paint the swing, but you don’t have to. You can leave it in its natural form, too, and it will still look great. 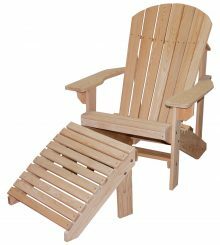 You can find other cypress outdoor furniture from AmishOutletStore.com as well, if you want matching sets. 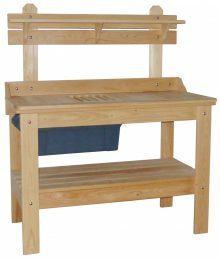 Our Amish-made furniture is constructed by folks who learned their trade at the feet of the generations before them. 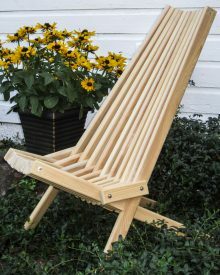 They work hard to produce furniture that is comfortable, durable and attractive. That’s why they use only the finest materials. The result? Furniture you will want to use day after day. Ordering from AmishOutletStore.com is easy. You receive up to 33 percent off our everyday low prices, plus you can check out our homepage for our monthly specials. Get in touch with us today if you have any questions.